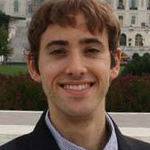 Editor’s Note: Justin Kander is webmaster of the Phoenix Tears organization and author of the Comprehensive Report on the Cannabis Extract Movement, a 100-page report that examines and analyzes the mounting evidence in support of cannabis extracts as medicine. The use of high-cannabidiol cannabis extracts for rare forms of epilepsy in Colorado and other parts of the world has been growing exponentially since the release of Sanjay Gupta’s Weed documentary on CNN. Most of the successes have centered around children with genetically-influenced epileptic disorders. However, cannabis extracts are also remarkable at healing problems stemming from traumatic brain injuries, including seizures. No person exemplifies that potential better than Debbie Wilson. Before her accident, Debbie was a felony probation and parole officer in Florida, on her way to graduating law school. On July 2nd, 1989, Debbie was hit by a pick-up truck after going out for lunch. The injury she sustained began a heartbreaking journey that would last two decades. From the moment Debbie left the hospital after the accident, symptoms of the traumatic brain injury were apparent, including a distorted sense of time. Migraines, forgetfulness, nightmares, paranoia, anxiety, and loss of balance were severe initial effects. On December 15th, 1991, Debbie was diagnosed with epilepsy stemming from the trauma, which caused several types of seizures. In addition to several grand mal seizures a week, Debbie experienced daily partial cluster seizures. These seizures were resistant to all pharmaceuticals, and because of the nature of the epilepsy, surgery was not possible. In 1996, a fall stemming from loss of balance caused further brain damage and worsened the seizures. To combat the barrage of terrible symptoms, Debbie was prescribed numerous painkillers, anti-seizure pills, and anti-depressants, which caused substantial damage to her intestines. This resulted in chronic irritable bowel syndrome and diarrhea, further leading to several hospitalizations for hypokalemia. At one point, Debbie was taking 400mg of Phenobarbital, a drug whose normal maximum dose is 300mg daily. Other conditions surfaced as the years went by, including post-traumatic stress disorder, chronic anxiety, migraines, and Type II diabetes. With all this, it’s no surprise Debbie’s doctors have said she’s one of the worst seizure patients they’ve ever seen. What is surprising is how well medicinal cannabis has helped. 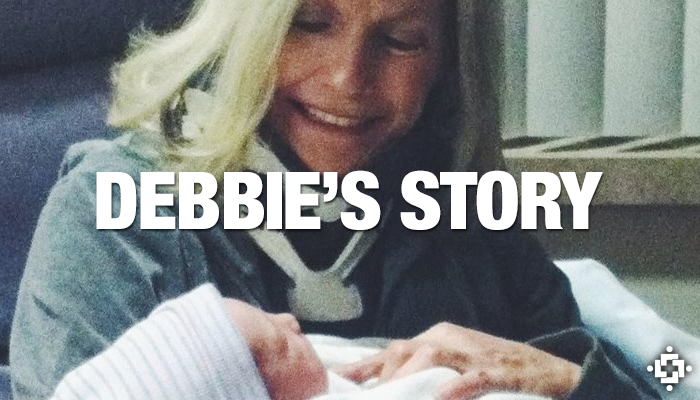 In 2010, Debbie decided to try cannabis as an alternative. Her traditional options had proved ineffective over the years, and cannabis was the only hope that remained. After smoking, she immediately noticed an improvement in headaches. Within weeks, her diarrhea stopped and migraines dropped dramatically, along with seizures. Blood sugar and serotonin levels stabilized, allowing Debbie to get off antidepressants and diabetes medications. Even old, long-forgotten memories began returning. “I know for a fact that I’m now accessing file drawers in my memory bank that were shut for more than 20 years,” said Debbie. Debbie’s case illustrates that cannabis extracts can offer profound benefits for traumatic brain injury patients, for whom there is often no hope. With experiences like this coming to light with such persistence, there is no excuse to continue the prohibition of cannabis medicine. The challenges Debbie faced inspired her to write poetry, much of which has been published around the world. She is inarguably one of the best writers of brain injury and epilepsy-related poems, many of which can be read here.